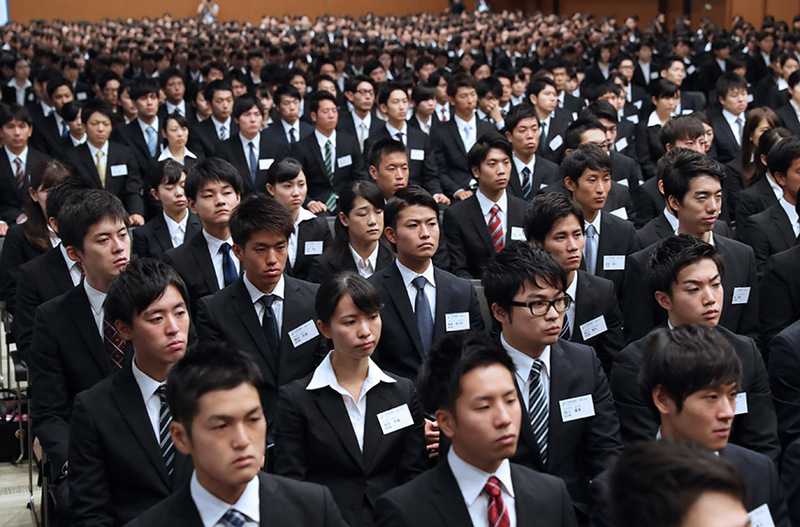 Japanese banks may have too many employees and branches, and the overcapacity is contributing to a drop in earnings power that may hurt the financial system, according to the nation’s central bank. “The low profitability of Japanese financial institutions is striking from an international perspective,” the Bank of Japan said in its twice-yearly financial system report. The number of employees and branches “may be in excess relative to demand,” it said. Just another way of saying we need to replace humans with AI; the AI automation trend is gathering momentum at a frightening pace.